AirAsia India has unveiled its all new re-branded aircraft featuring a livery dedicated to the upcoming Rajnikanth movie Kabali. 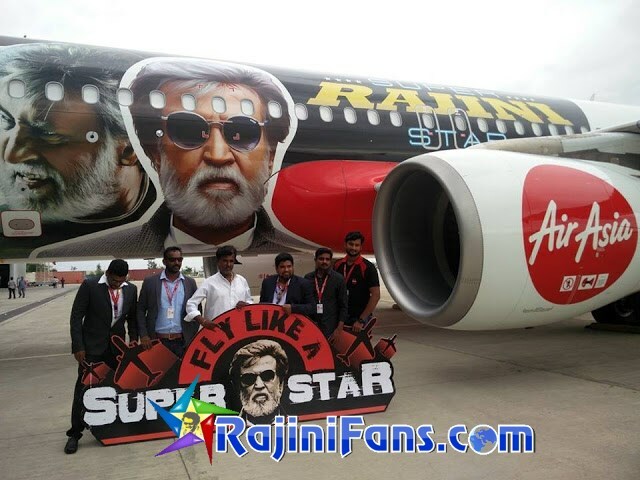 The airline said that the special livery is a devoted to the Tamil superstar and his fans. 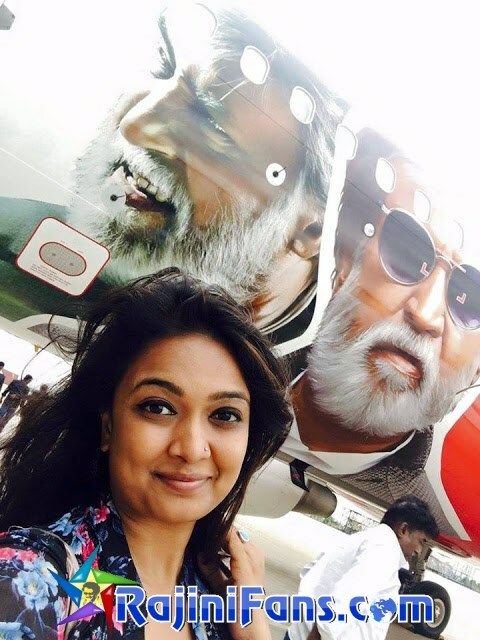 Bearing the image of Rajini from the movie Kabali, parts of the aircraft have been painted and stickered with the livery. The aircraft is scheduled to fly across the AirAsia India network of destinations spanning Bengaluru, New Delhi, Goa, Pune, Chandigarh, Jaipur, Guwahati, Imphal, Vizag and Kochi. AirAsia India, the official airline partner for the movie, has planned a special flight from Bangalore to Chennai to carry guests to watch the first show of the movie, set to be released in July. The airline has also launched a social media contest asking Rajni fans to post their Kabali style video on their official Facebook page. The top 10 winners will get to watch the first show of Kabali on the day of release. Three other winners will stand a chance to fly to the locations where the movie was shot in Kuala Lumpur and Bangkok. Talking about the excitement surrounding Kabali, Amar Abrol, CEO, AirAsia India said, �We are delighted to partner with one of the most awaited movies of the year and we are overwhelmed by the kind reception we�ve received from our guests & fans on the association. 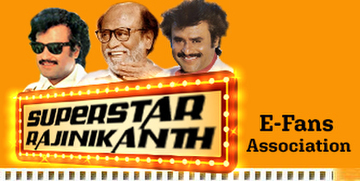 This special plane, powered by Thalaivar quite literally, is dedicated to Rajini fans across the globe!"